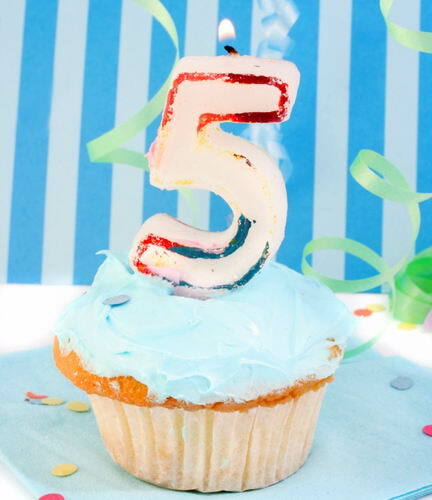 BlogUpp blogger community makes 5 years! It's nice getting presents, but it's a much greater feeling when you give. Cheering all bloggers and giving a 5,000 bonus to those who are 3+ years with us (active and highly rated by the community), as well as newer bloggers are getting a thumb up from BlogUpp Team for their great blogs. Thank You for being with us and for supporting the community connect great bloggers and audiences. Happy 5 Year Anniversary!